The unit stands on Warren Road, close to its junction with Normanby Road. 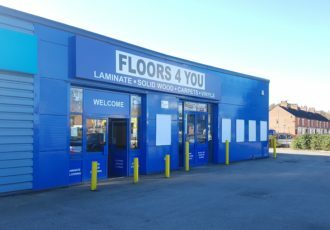 There are a variety of occupiers in the vicinity including Eddie Wright Car Sale Centre, Save on Used Cars, Marshall BMW, Crawshaw Meat Outlet Shop, AMC Bowling, Howarth Timber & The Driving Test Centre. 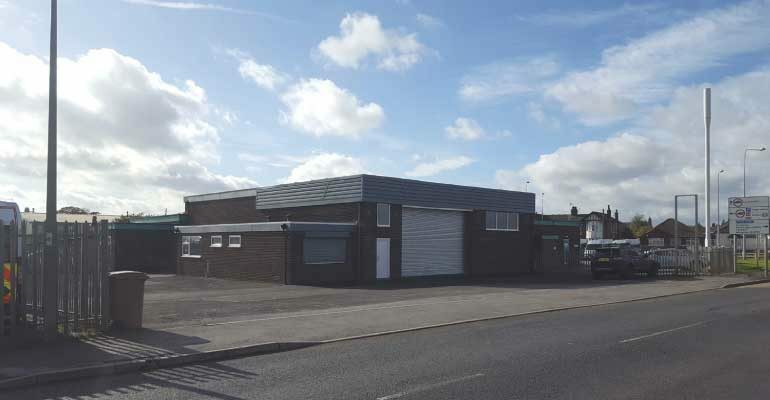 The premises, which have recently been used for car sales, have an open plan floor area, with two offices and male & female WCs. There is a full height roller door and personnel door to the front and another personnel door to the side. 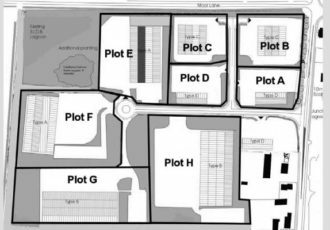 To the front and the left-hand side are good sized sales forecourt and parking area. The property has recently been refurbished and all windows have security shutters. 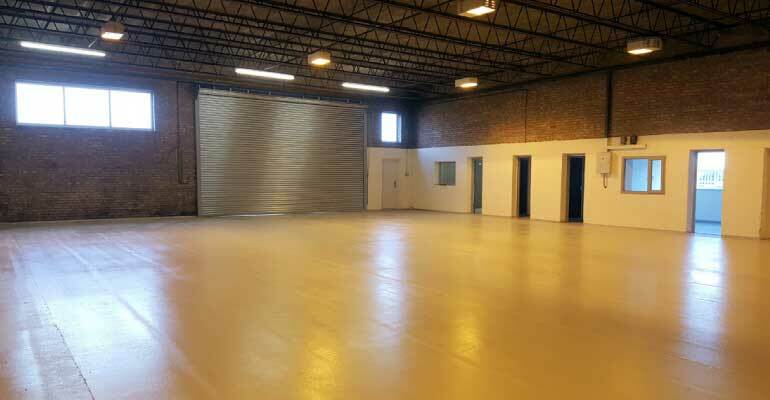 Overall the unit provides approximately 3,370 sq ft (313.1 sq m) gross internal area. 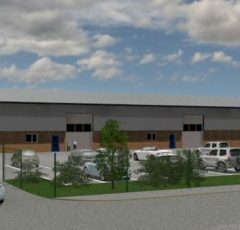 We understand that the property has planning permission as a car sales showroom and sales forecourt. A copy of the planning permission is available on request. The Valuation Office web site lists the rateable value as £14,500 in the 2017 Valuation List. The property is available on a new minimum 5 year lease on full repairing and insuring terms. Rental offers are required in the region of £16,000 per annum plus VAT and insurance.